Showing 11 to 15 of 132 articles. 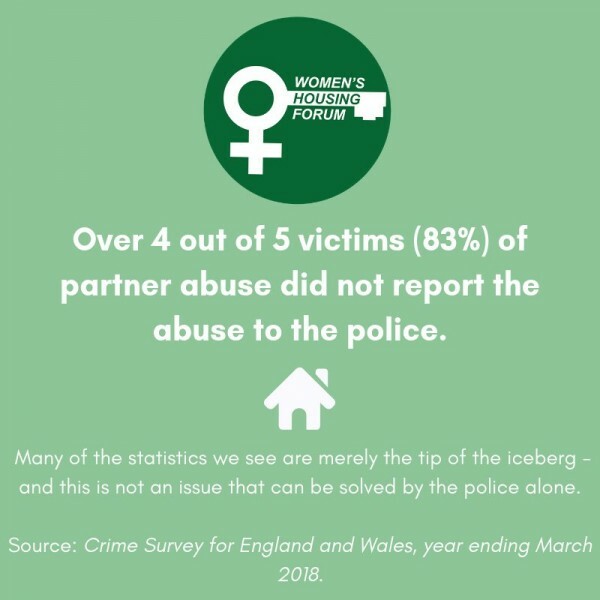 The Women’s Housing Forum was set up to research and address the challenges that women face in accessing and keeping housing, raising awareness of the link between women’s housing needs and gender inequality. 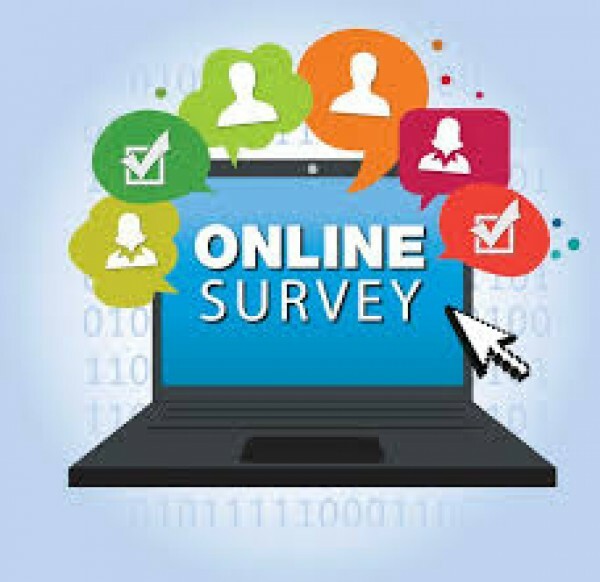 Take part in our staff survey on the work you do with Tenants and Residents Associations. 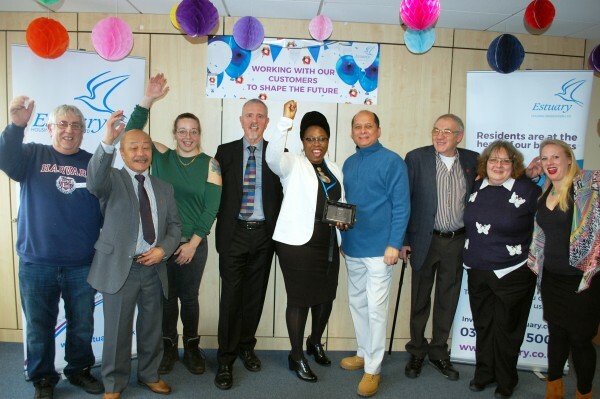 Estuary Housing Association, a not for profit organisation with around 4,500 homes throughout Essex and Suffolk has attained the Tpas PRO Landlord Accreditation in Involvement for a further 3 years with an impressive 37 out of 38 passes. 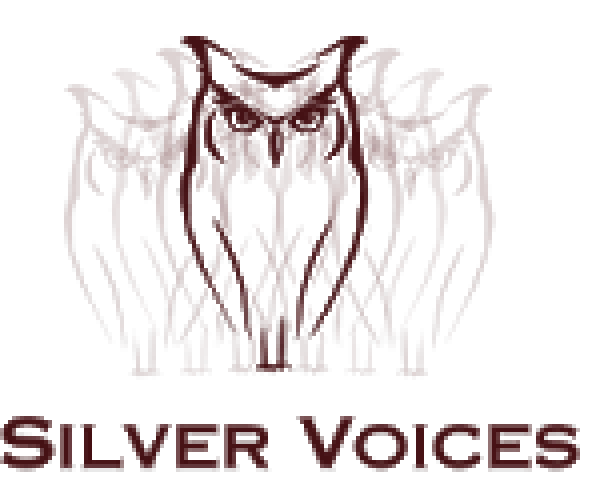 Tpas members have been offered free membership to the organisation Silver Voices. Silver Voices is the only independent, individual membership, organisation for senior citizens in the UK. 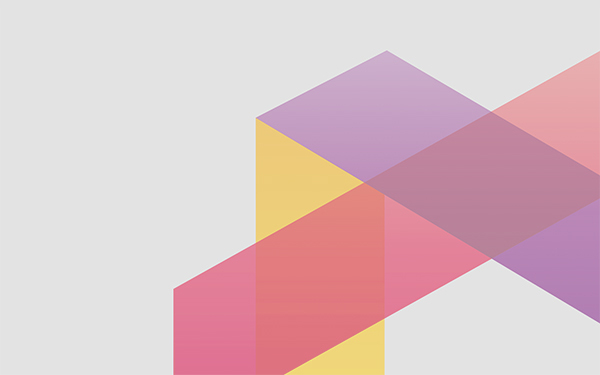 We asked One Vision to tell us more about their customer complaints panel.